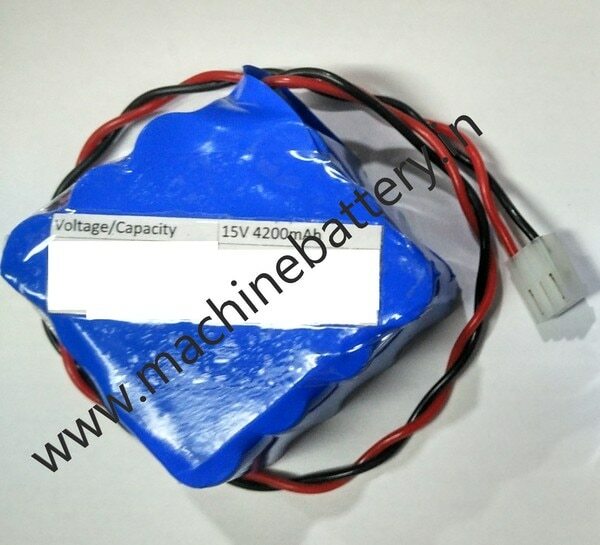 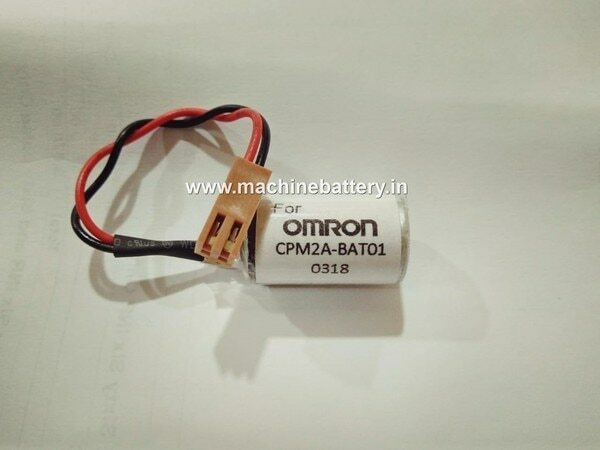 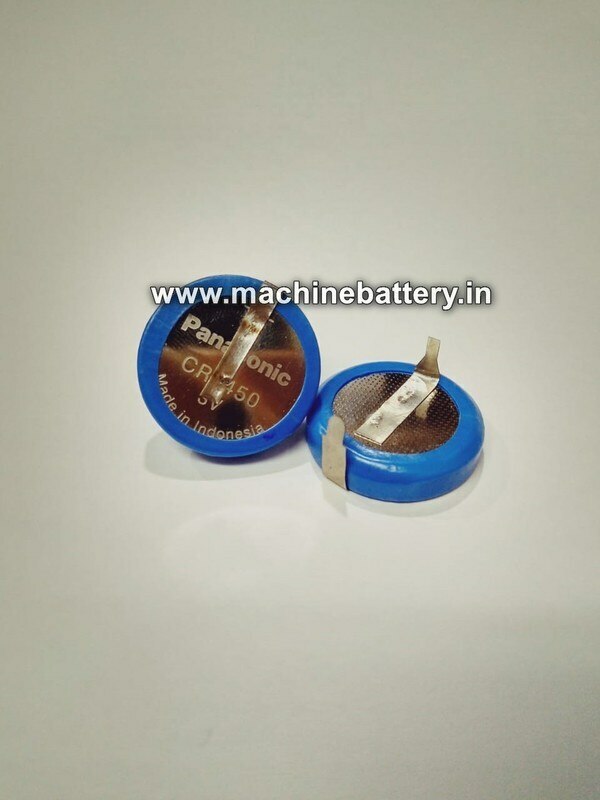 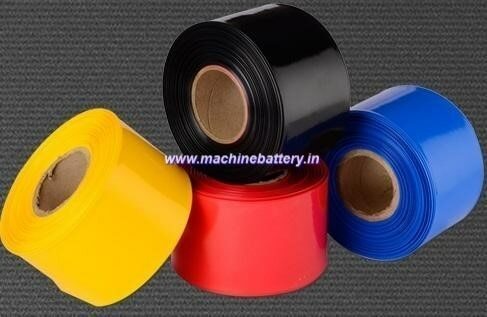 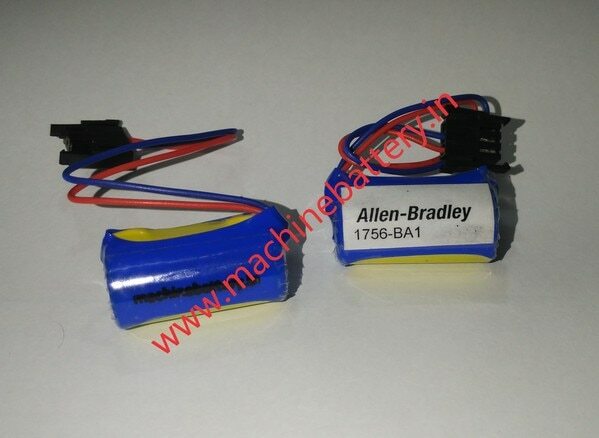 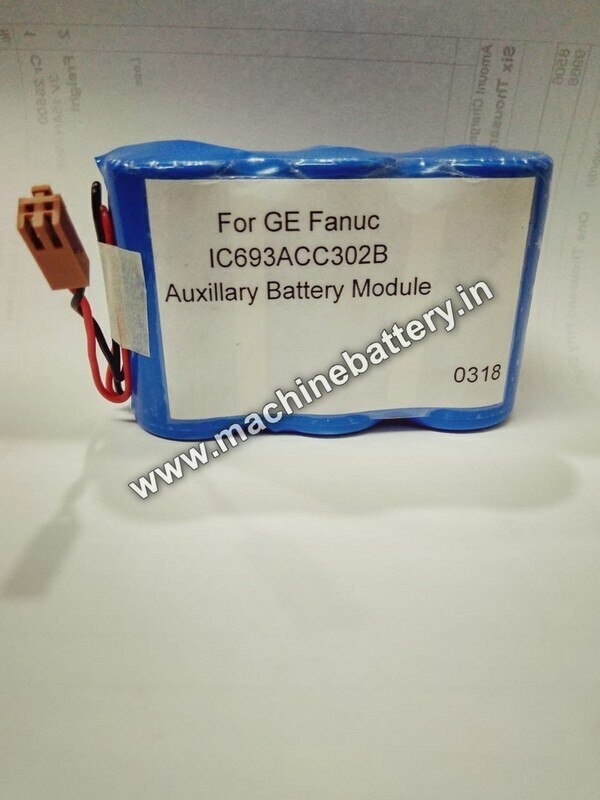 MAcHINE BATTERY Esteem Group Mumbai (Maharashtra, India), we “Machine Battery” are engaged in trading, wholesaling and retailing a wide range of Lithium battery for Omron PLC, Siemens PLC, Fanuc PLC, Allen Bradley PLC, Koyo PLC, Mitsubishi PLC, Schneider PLC Battery and CNC Machine Batteries, Lithium Battery, etc. 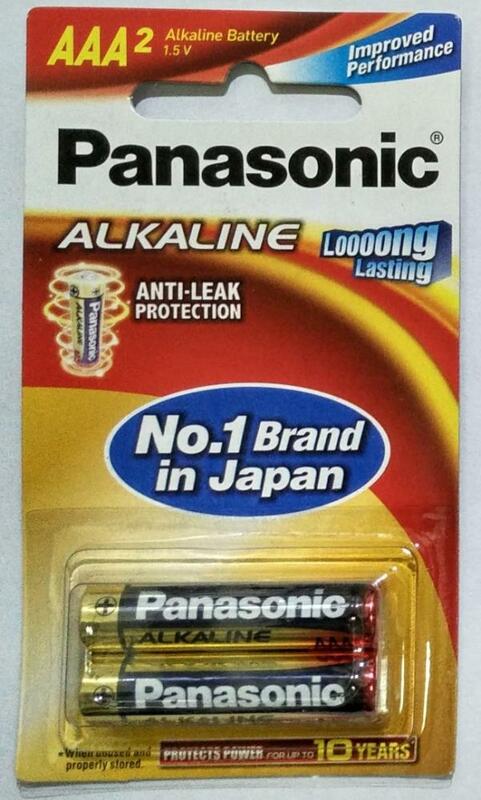 we have earned a trusted name in the industry. 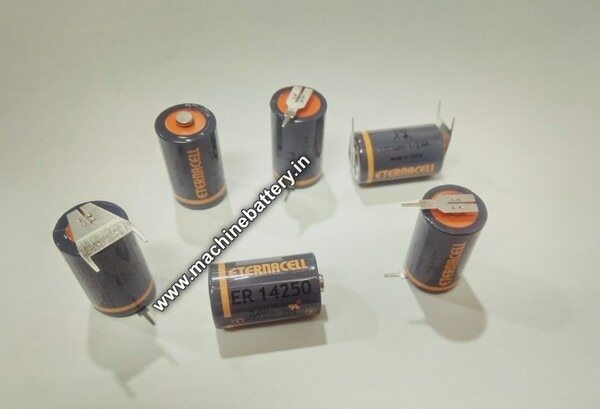 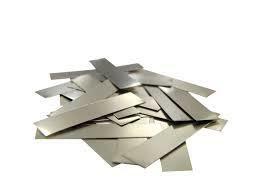 Esteem Group Mumbai (Maharashtra, India), we “Machine Battery” are engaged in trading, wholesaling and retailing a wide range of Lithium battery for Omron PLC, Siemens PLC, Fanuc PLC, Allen Bradley PLC, Koyo PLC, Mitsubishi PLC, Schneider PLC Battery and CNC Machine Batteries, Lithium Battery, etc. 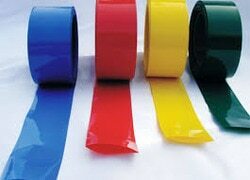 we have earned a trusted name in the industry. 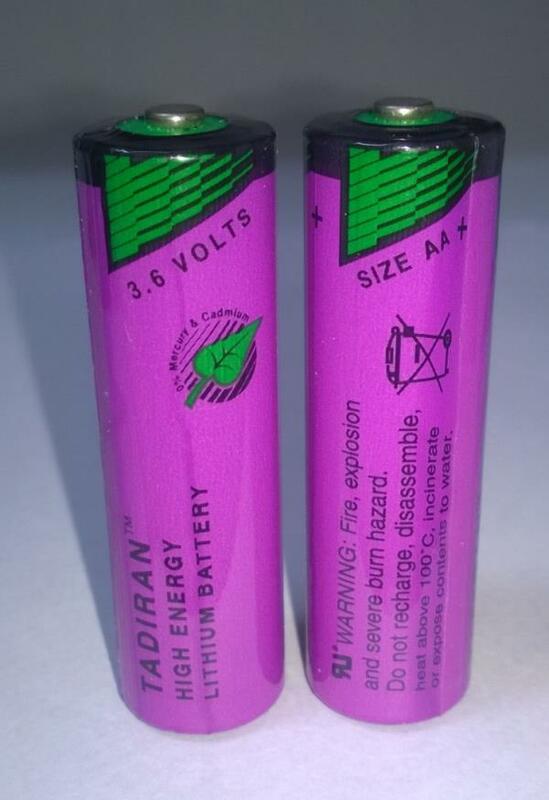 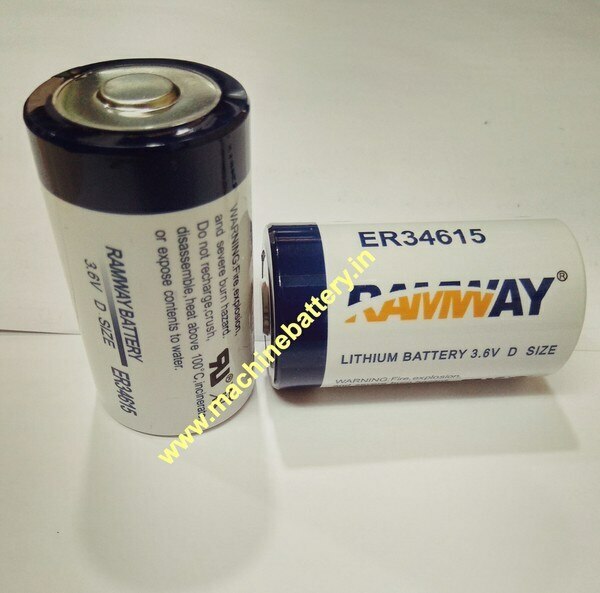 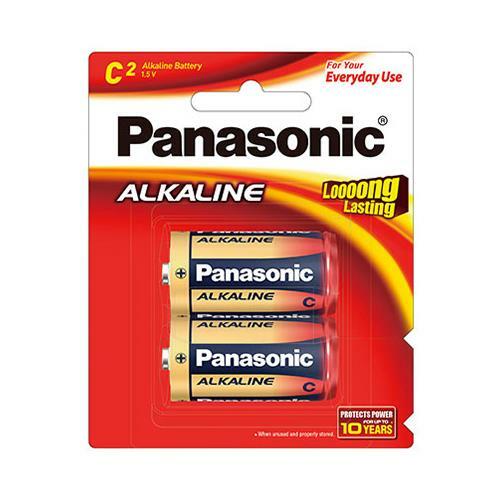 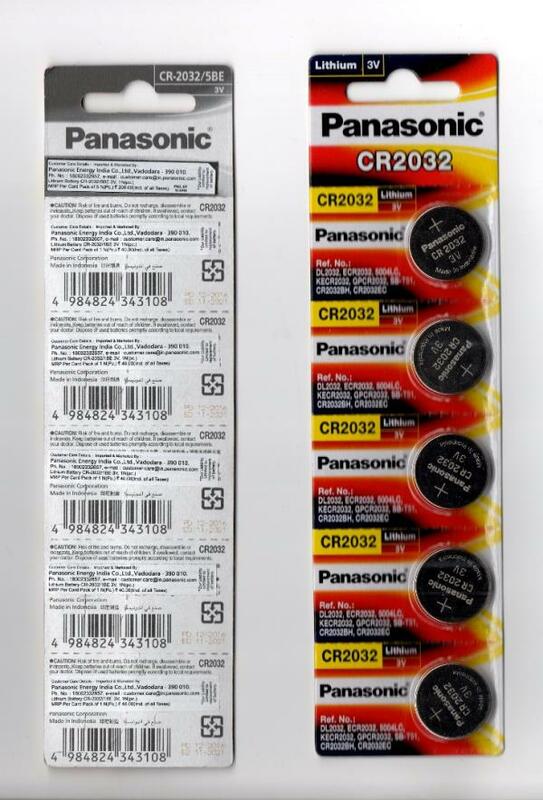 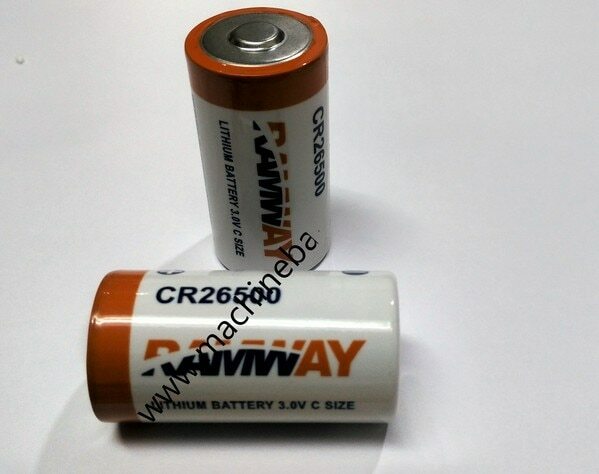 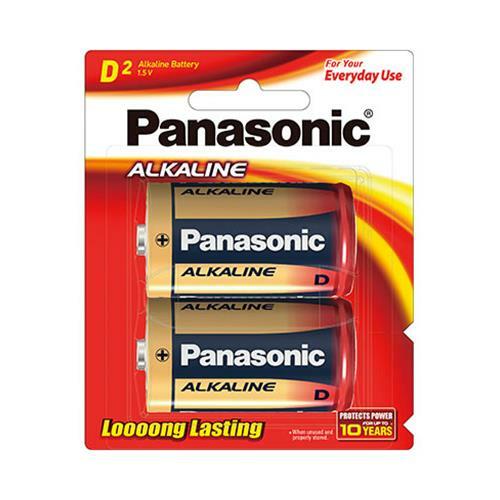 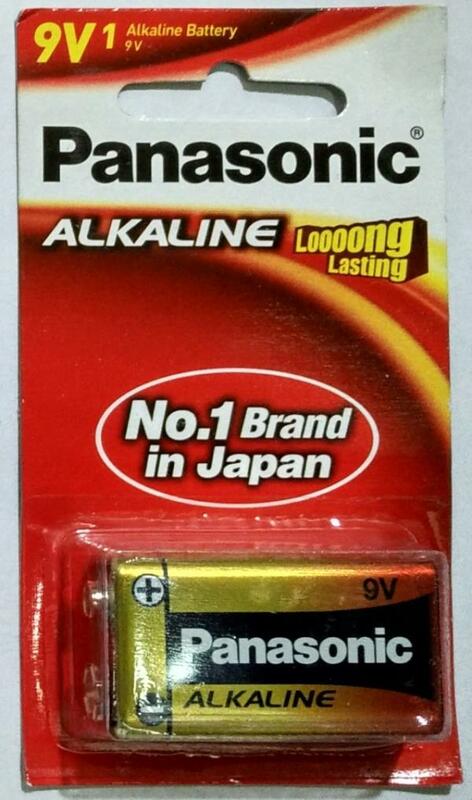 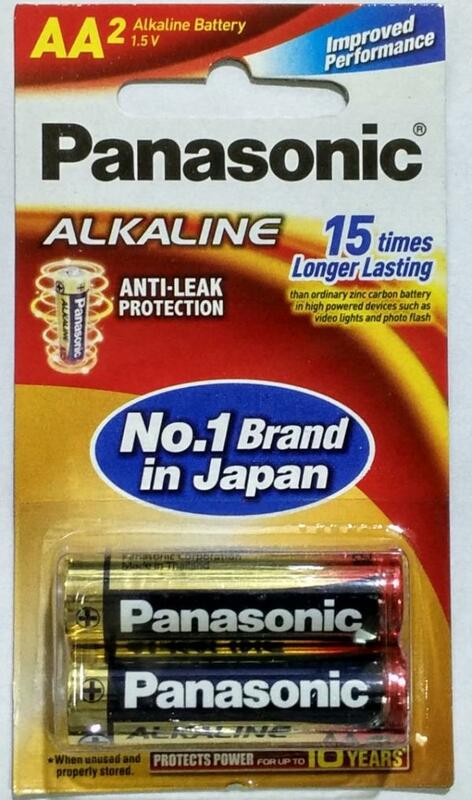 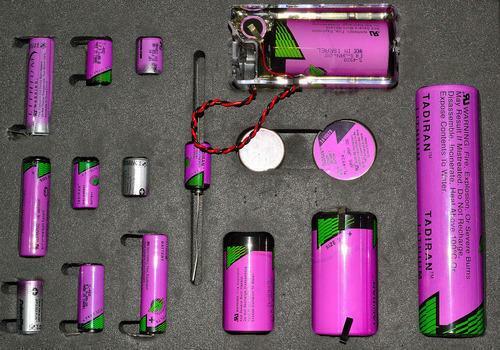 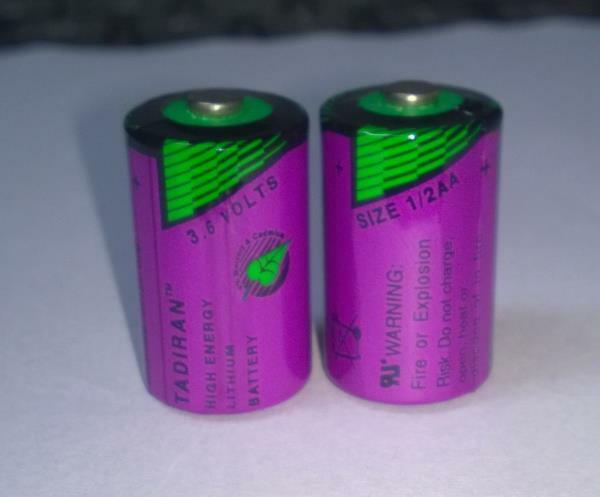 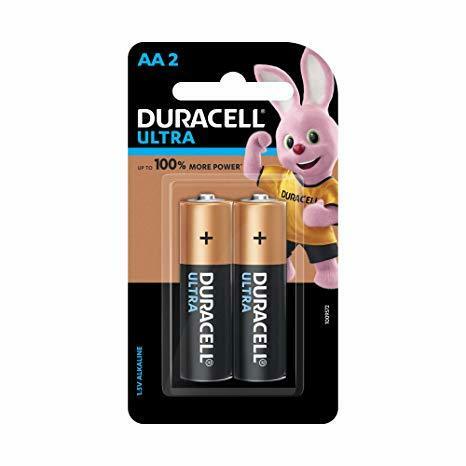 Ramway ER34615, ER34615 Battery, D size Lithium Battery, Lithium Battery Hyderabad, Ramway Lithum Battery, Lithium Battery Dealers, ER34615 Lithium Battery. 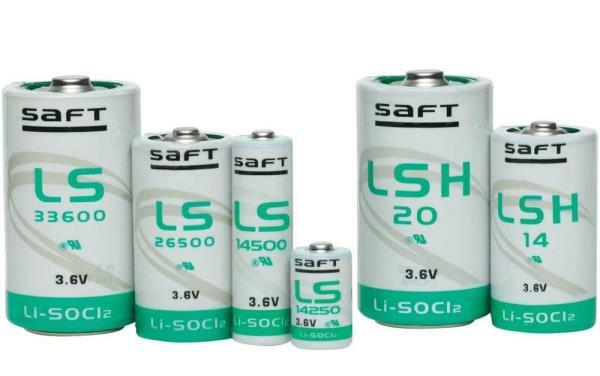 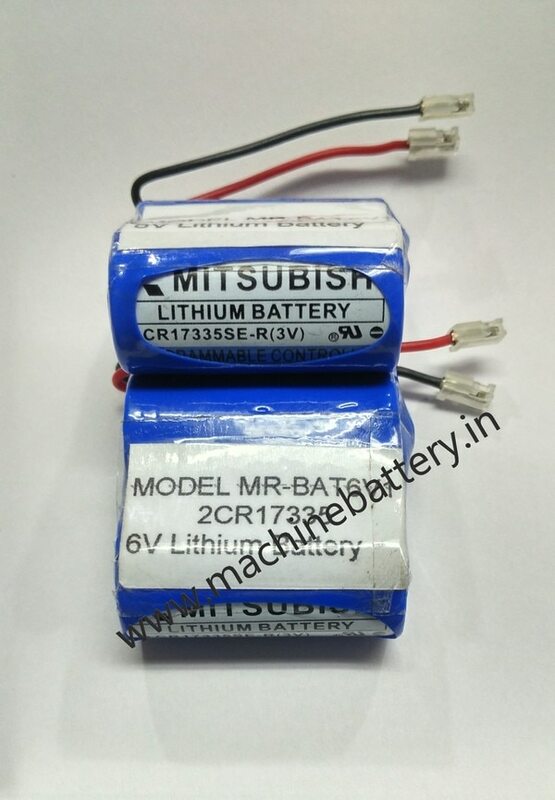 Mitsubishi PLC Battery, Mazak PLC Battery, Mitsubishi MR-BAT6V, 2CR17335, Maxell CR17335, PLC Lithium Battery, Mitsubishi Lithium Battery, PLC Lithium Battery Hyderabad, Mitsubishi Battery dealer.